Dame Frances Kirwan has been elected to the Savilian Professorship at the University of Oxford. 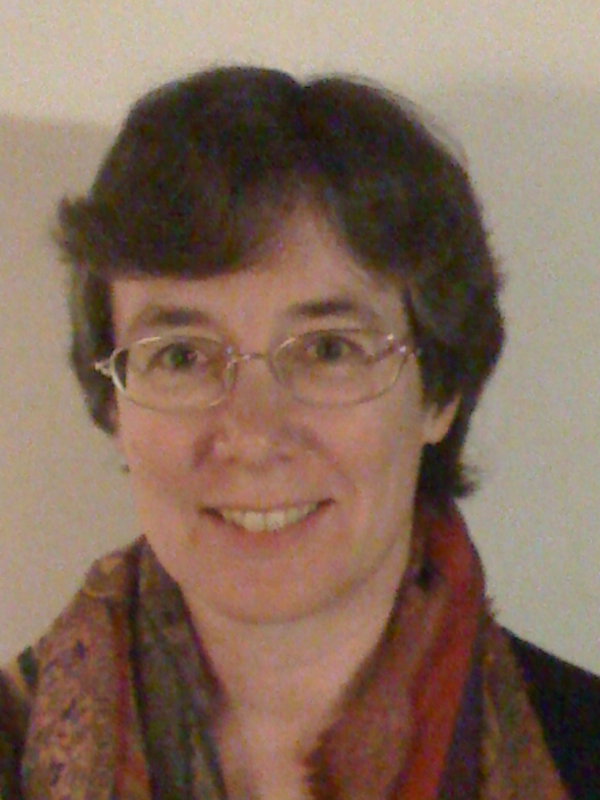 Frances will be the 20th holder of the Savilian Chair (founded in 1619), and is the first woman to be elected to any of the historic chairs in mathematics. Frances has received many honours including being elected a Fellow of the Royal Society in 2001 (only the third female mathematician to attain this honour), and President of the London Mathematical Society from 2003-2005 (only the second female ever elected). Frances' specialisation is algebraic and symplectic geometry, notably moduli spaces in algebraic geometry, geometric invariant theory (GIT), and the link between GIT and moment maps in symplectic geometry. Please contact us for feedback and comments about this page. Last update on 8 October 2017 - 16:21.